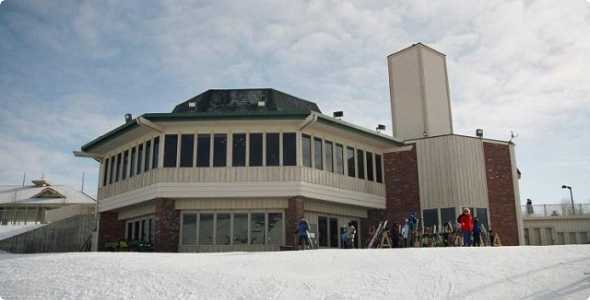 Located in Mid-Michigan, Apple Mountain is a great place to ski and snowboard in the middle part of the state. 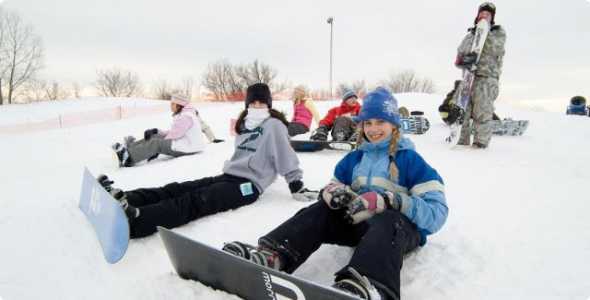 Apple Mountain offers a variety of terrain for skiers and snowboarders, with an equal number of beginner and intermediate level trails. 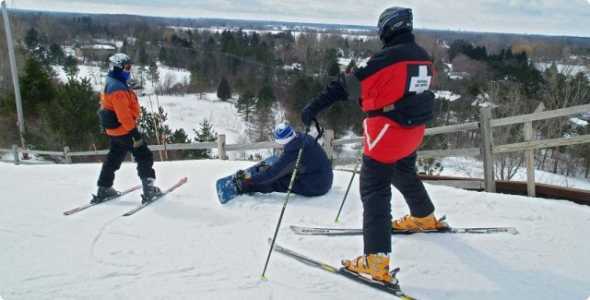 Like many ski areas throughout Michigan, Apple Mountain boasts a family friendly environment with a lift ticket and rental price to meet anybody’s budget, day only, night only and all day passes and rental are available. 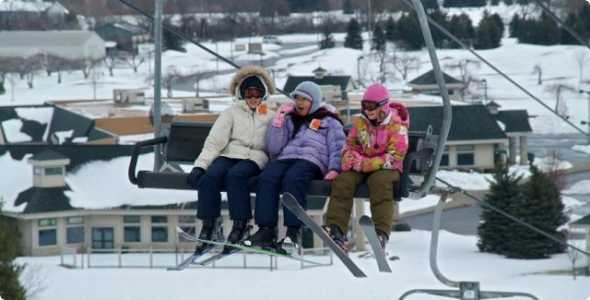 Family season passes are available and anyone who purchases a season pass at Apple Mountain, receives a 50% discount on lift tickets at Caberfae Peaks Resort and Shanty Creek Resort. Special events take place at Apple Mountain throughout the season. 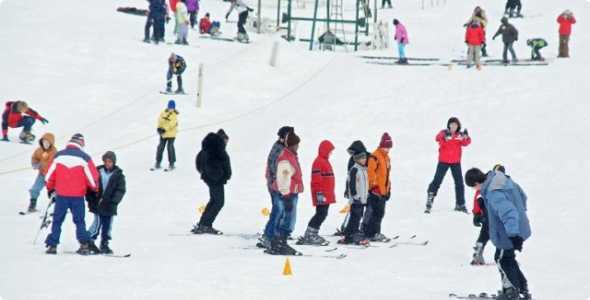 Lessons are available for both skiers and snowboarders of every level. A full service ski and board shop is on hand for tuning, waxing and repairs.